The flavor of smoke pairs well with waterfowl. 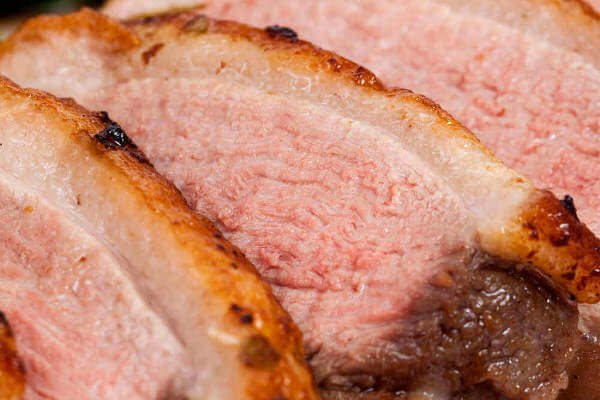 This smoked duck recipe has been one of my favorites for years. It can be used with the big green heads, tasty teal, or any other waterfowl you may have on hand. Even a domesticated duck from the grocery store. Duck is ideally eaten medium rare, but if you prefer well done, take them out when the internal temperature reaches 165 degrees. This smoked duck recipe goes along well with a wild rice mix and grilled asparagus. If you keep cooking like this, you'll be thought of as a gourmet chef instead of a pitmaster!